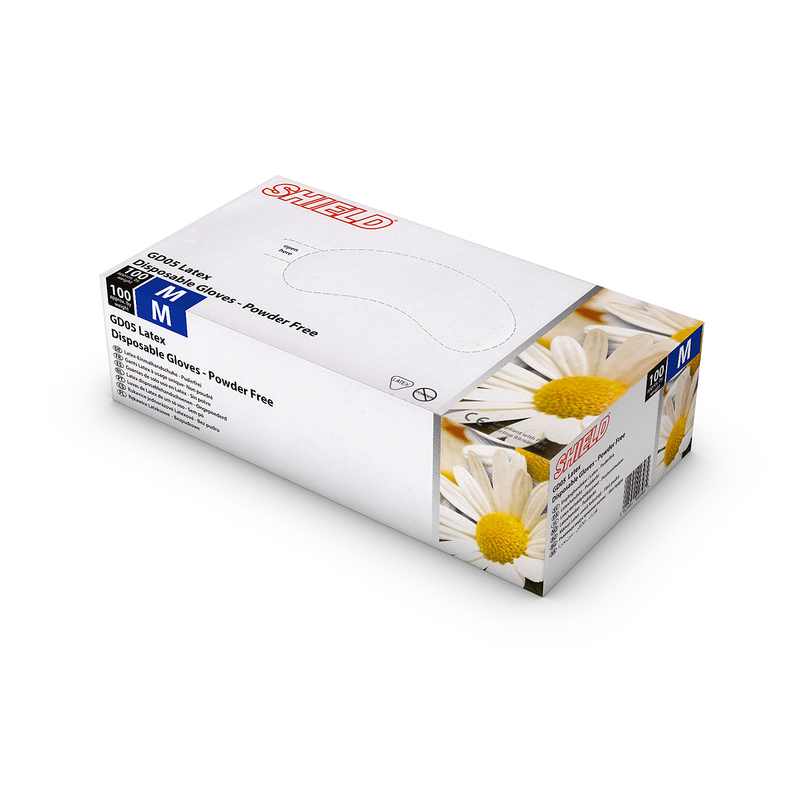 Shield powder free disposable latex gloves, box of 100. Size: Large. 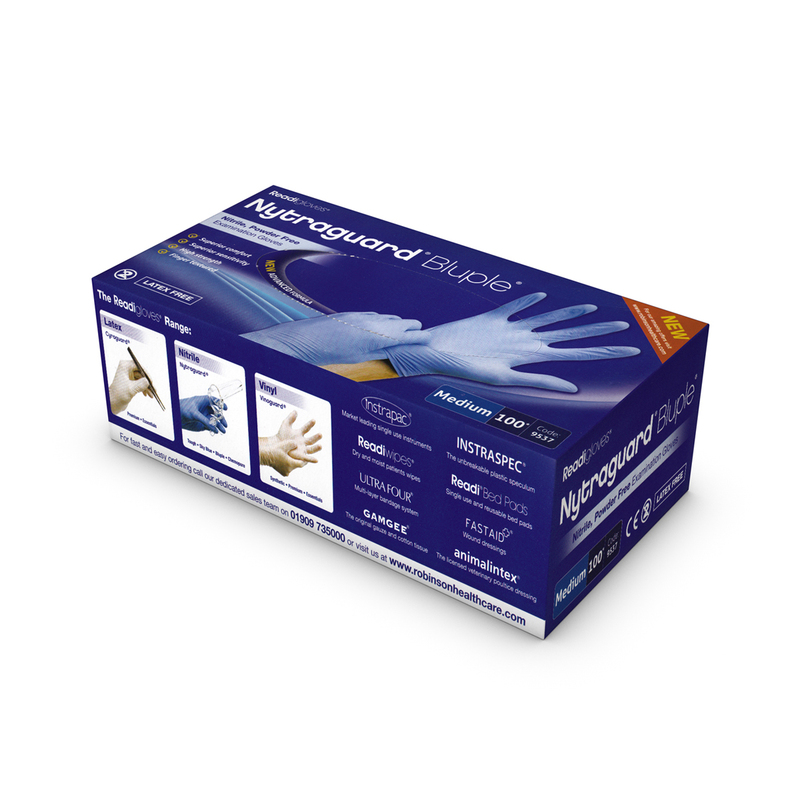 Designed for use in healthcare settings, this is a versatile, comfortable, powder free glove that can be used for hand and surface protection. Not suitable for people with a latex allergy. 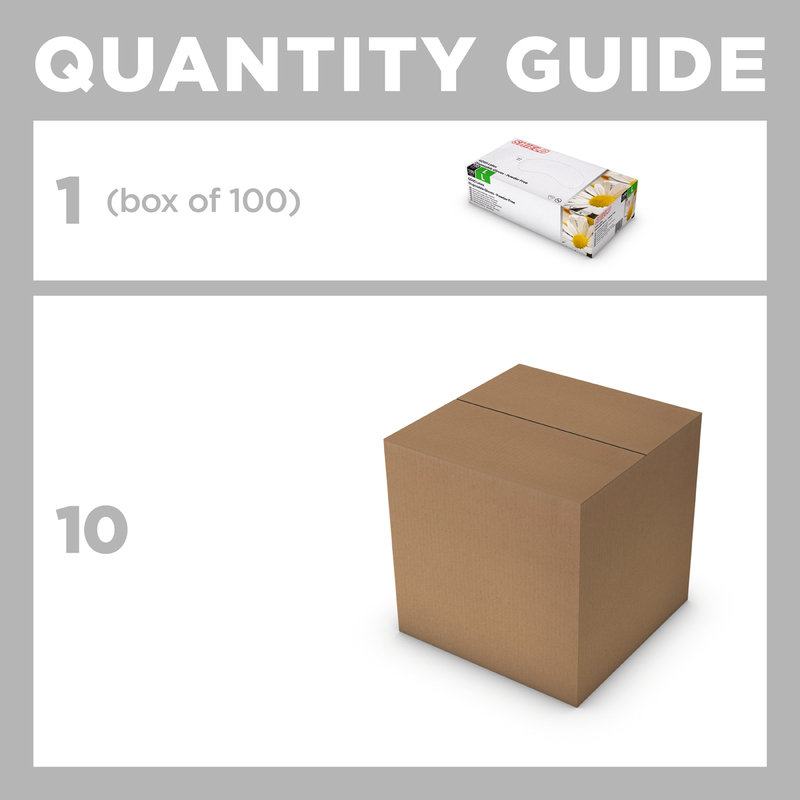 Most of our products are sold in units of 1, but because we can't split the boxes, these gloves are sold in boxes of 100 – please enter the number of BOXES you would like to buy in the qty box above.